We recommend but do not require having at least 6 months experience on the instrument. We are able to start a student on the instrument in this track as well. Important Note: Registrations are not valid until registration fee and tuition are paid in full. Enrollments operate on a first come first serve basis. There will be no refunds after June 28. Registration fee is $100 by June 28. 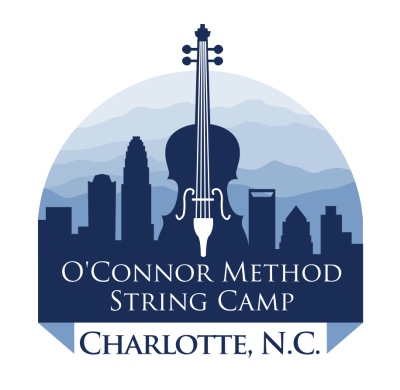 Students should bring a music stand, their instrument(s), their O'Connor Method Books, a water bottle, lunch if they plan to eat at the school, their badge given at check in, and know their individual schedules given at Orientation. The chaperone of a Half-Day Camper will also be given a badge for the week.